Happy National Day Singapore. We celebrate our nation's birthday with some rapper boy swag. 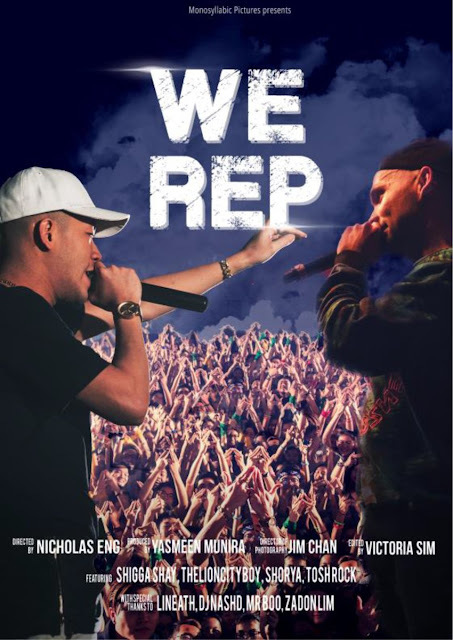 Here is a short documentary called We Rep by a group called Monosyllabic Pictures that features prominent figures in the rap scene in Singapore and a look at the small but feisty rap movement in Singapore. 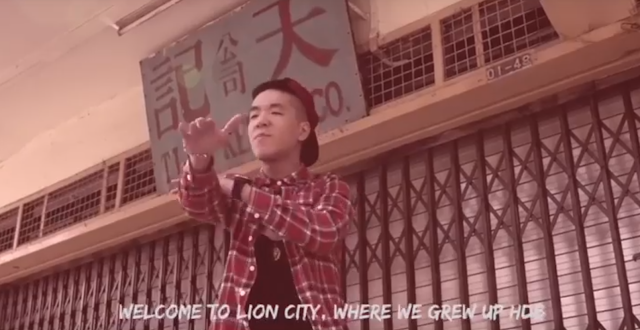 Directed by Nicholas Eng, the film features hip-hop artists ShiGGa Shay and THELIONCITYBOY, following the journey of these two rappers (and a few other musicians) who tell stories in their music about growing up and living in Singapore. In having found, and now celebrating their Singaporean identity, this documentary discovers the meaning behind their songs, and how they deal with criticisms, and setbacks from the local audience. We Rep explores the music and culture behind Hip-Hop in Singapore. In this expository documentary, it shows how this music genre has been borrowed and adapted by local rap artists and made uniquely Singaporean. Looking at THELIONCITYBOY and ShiGGa Shay, We Rep draws similarities and differences between their music identities which are used as metaphors for their own individual identities. 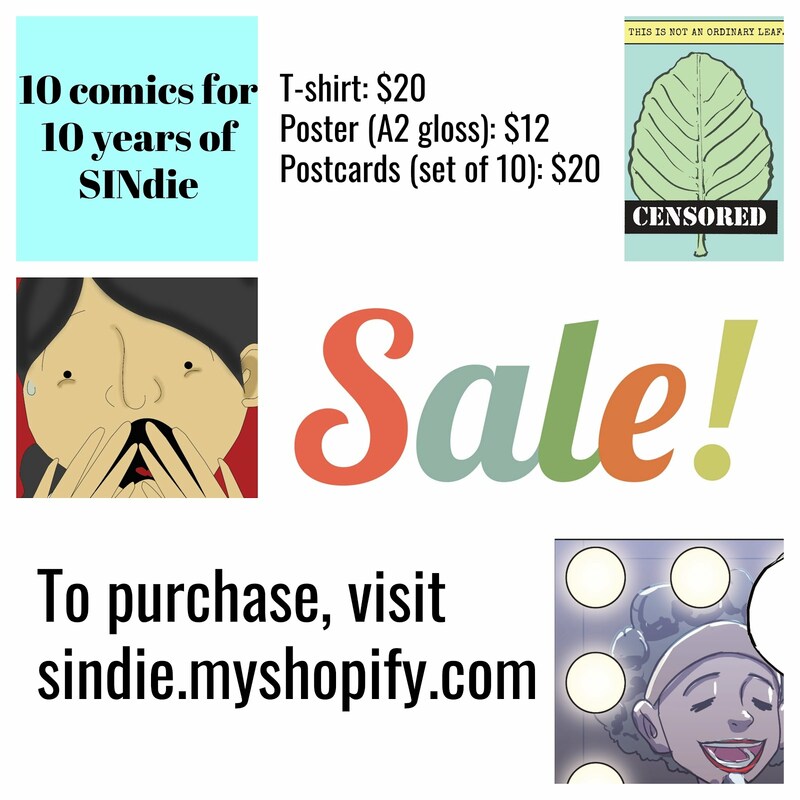 Through this, We Rep uncovers the Singaporean stories that makes them who they are today. You don't need to be a hip-hop fan to be able to relate to stories and the music the two rappers share. 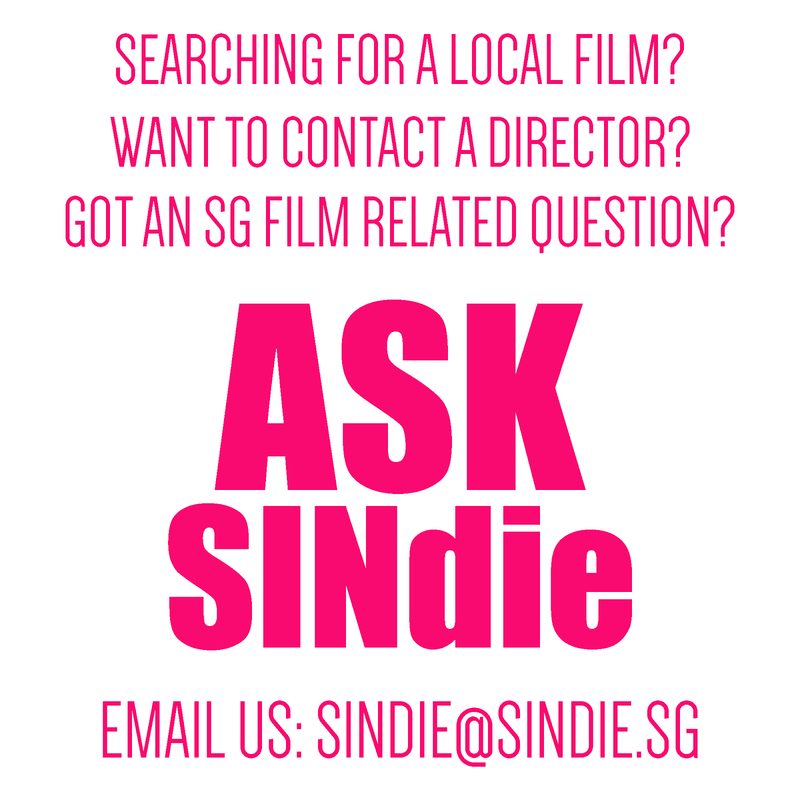 You just need to be a little passionate about living in Singapore. Finally watch We Rep right here.